Progressive lenses or progressive addition lenses (PALs) are the most popular multifocal lenses today, offering an effective and great looking vision solution for individuals with presbyopia (age-related near vision loss). The main advantage of progressive lenses over standard bifocals or trifocals is that they don’t have a visible line bisecting the lens, but rather a seamless and gradual change in power as you move down the lens. Rather than two or three distinct zones (for near, far and intermediate), progressive lenses offer a smooth transition of focal powers that covers the total range of clear vision from close to far and every point in between. As we age, particularly after the age of 40, our near vision begins to deteriorate. Progressive lenses allow you to see at all distances with one pair of glasses. They start with your distance prescription (if you have one) at the top of the lens and increase as you move toward the bottom of the lens. You simply move your head position to allow you to focus through different areas of the lens. Move your head upwards to see something in the distance, hold it straight for intermediate or arm’s length vision and down for near vision for objects that are close up. In addition to the aesthetic improvement of the lens without the line segments (which tend to make people look and feel older as well), PALs avoid the visual discontinuity or image-jump when your eyes shift from one zone to the other in non-progressive multifocals. While most people adapt to progressive lenses fairly quickly (many immediately), for some, getting comfortable vision with progressive lenses can take a few days. This is normal as you need to train your eyes to look through the appropriate area of the lens and get used to the slight adjustments when you move from one area to another – especially if you move your head quickly. If you find that you are not adapting to the lenses after a few days, speak to your eye doctor- they may not be the right fit or the right option for you. 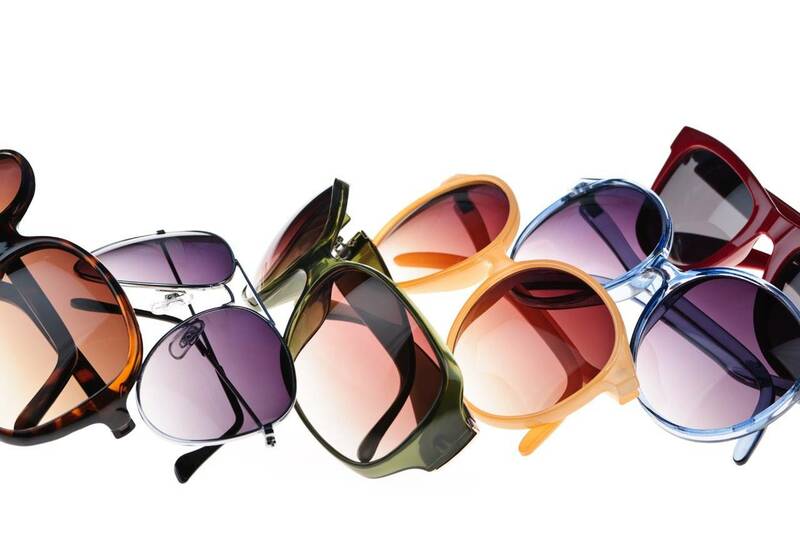 There are a number of options for progressive lenses which vary in style, price and function. Standard progressive lenses must fit to your vision needs. They can be added to frames of your choice, but you need to ensure that the frames are the right width and height proportions to grant enough space for the gradient changes in the lens. Otherwise only a small area will remain for the distance or near vision zones. To overcome the issue mentioned above, there are now progressive lenses called “short corridor” lenses made to fit into smaller frames to suit a wider range of eyewear styles. Also known as “near variable focus lenses” or “office lenses”, these specialized PALs are designed specifically for computer users and other occupations that require strong intermediate and distance vision. For computer users that work at a computer for many hours, these lenses will help to reduce eye strain, eye fatigue and other symptoms of computer vision syndrome that come from looking at a computer for extended periods. Individuals who enjoy reading can opt for a pair of lenses with a larger close vision zone. Free-form lenses offer a customizable surface with a wider area for near vision. Progressive lenses are a great option for most individuals who require multifocal or reading glasses and still want to maintain a youthful look and appearance. Speak to your eye doctor about your specific needs and lifestyle to find the best option for you.